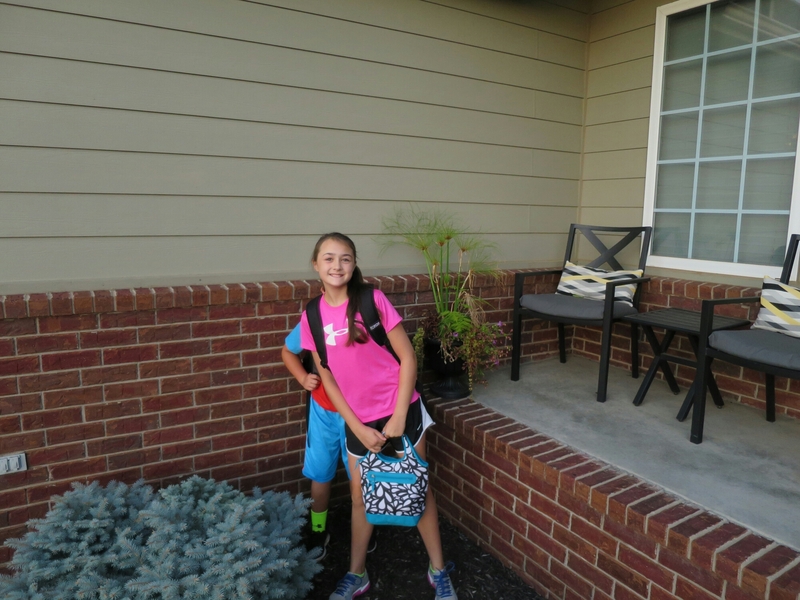 I figured that everyone does 1st day of school photos, so I decided to do 2nd day photos. Actually I forgot to take first day, but that is besides the point. 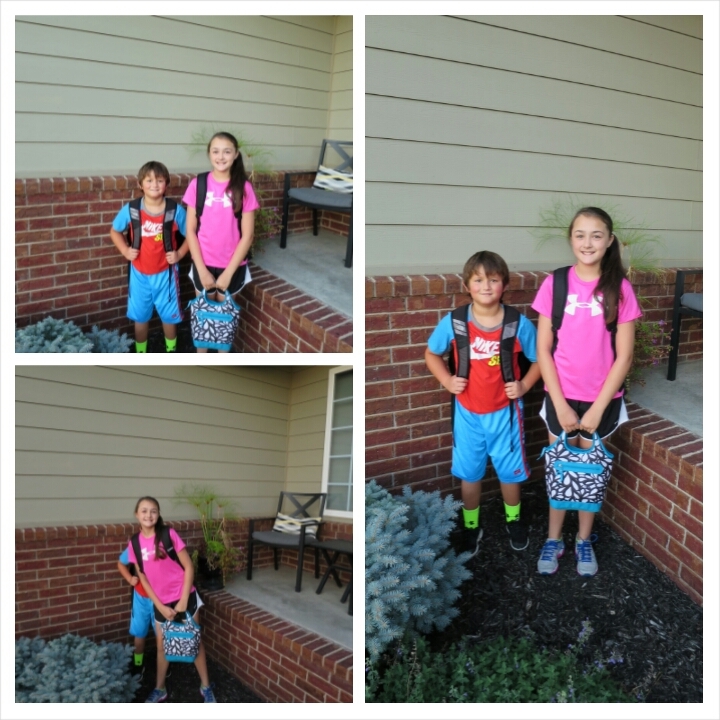 Halee headed to middle school and Gavin in the 5th grade. 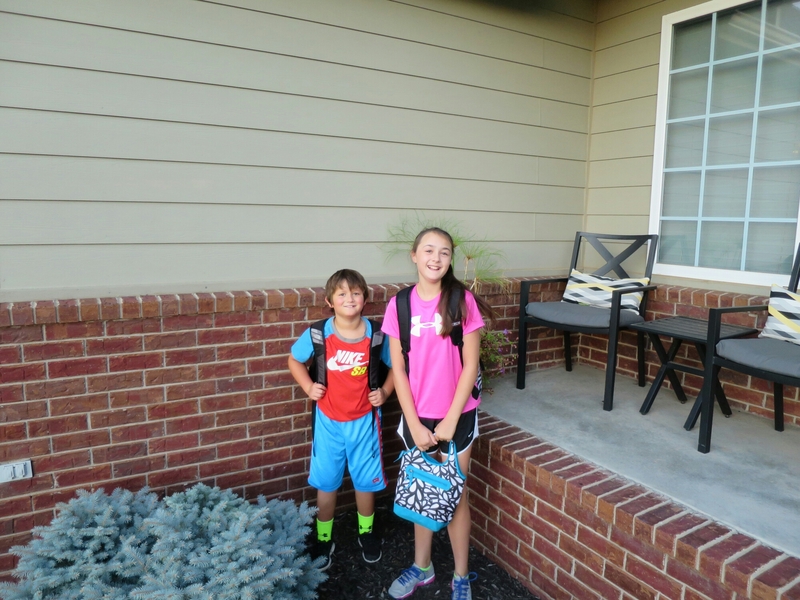 It’s hard to believe they are getting this old. 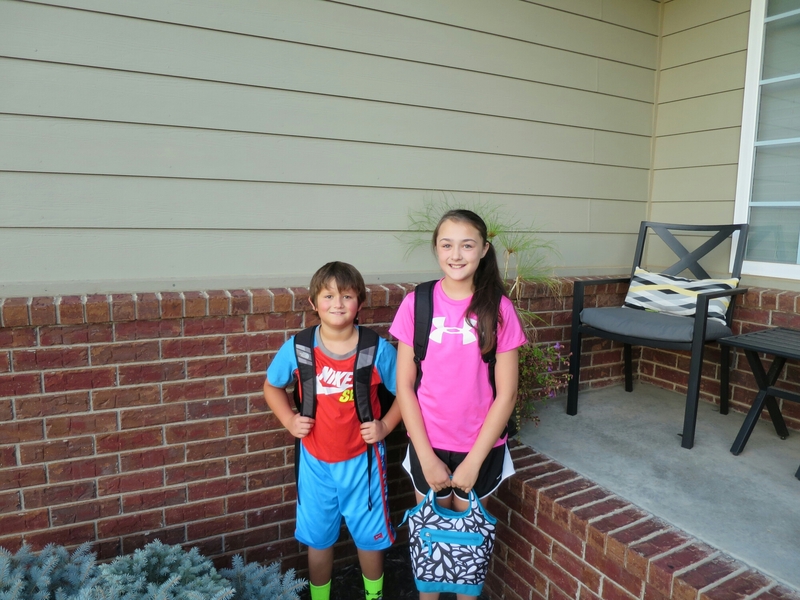 To think that they will both be in middle school next year is crazy.